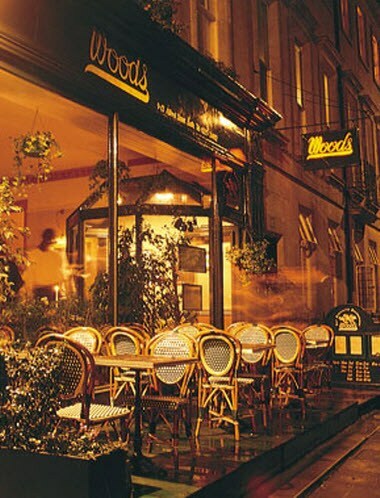 Woods Restaurant is ideally located at Alfred Street. 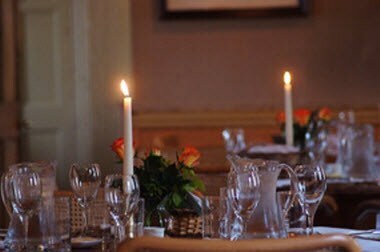 With its Georgian elegance and warm informal atmosphere Woods has created an enviable reputation as one of Bath's independent restaurants. We have a private room available for hire.